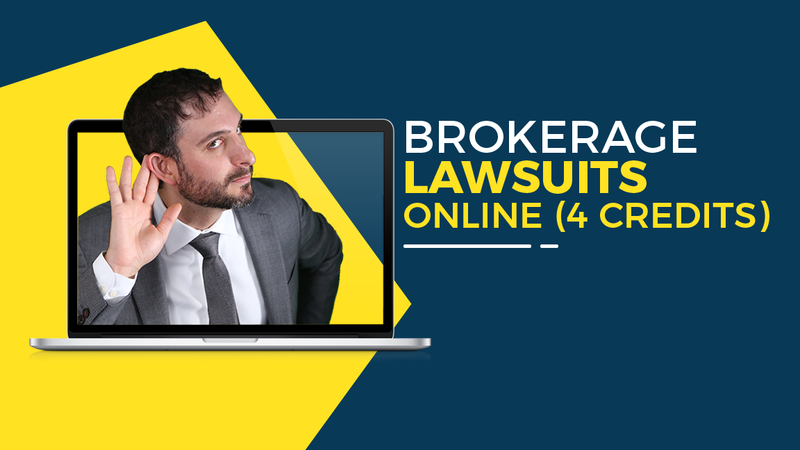 Brokerage Lawsuits ONLINE is a 4 credit online video real estate CE approved by NY DOS for license renewal. This course was developed and instructed by Andrew Lieb, Esq., a premiere NY real estate litigator and compliance trainer that focuses his legal practice on real estate brokerage litigation. 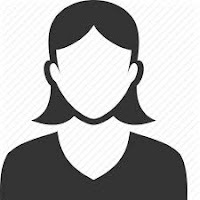 This 4 hour course will explain the process of different dispute resolution options such as negotiations, mediation, arbitration and litigation. After completing this course, you will be able to articulate the impact of the Real Estate License Law on such lawsuits, the availability of pre-action Affidavits of Entitlement and Mechanic's Liens to real estate brokers, and how ethics complaints work before the Department of State. More so, you will understand how the law determines if they are right in their claim or defense by explaining the potential lawsuits for commission and the most common claims against brokerages.